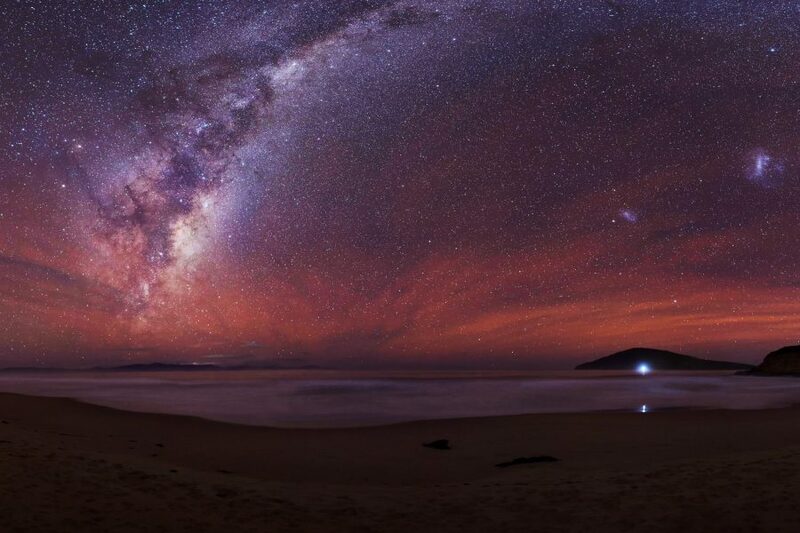 Winning Sky Photos is the exhibition of top entries from the David Malin Awards astrophotography competition. 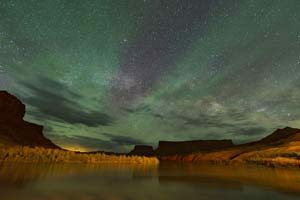 by world-renowned astrophotographer Dr David Malin. David Malin has had a long fascination with light and colour and the interface between art and science. and X-ray diffraction techniques to shed a new light on problems in pure and applied chemistry. including Malin 1, the first giant, low-surface-brightness galaxy discovered and still the largest known spiral system. Alex Cherney, who received an Honourable Mention for the Airglow Section with “Red and Green” below, ran an astgrophotography workshop on December 9th.